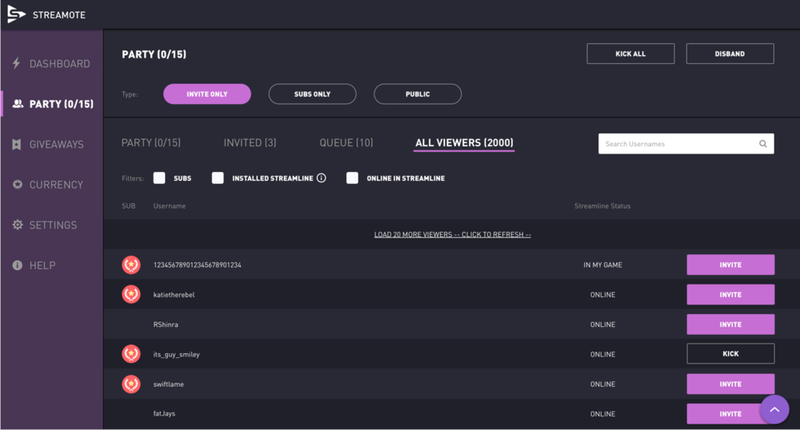 Streamote was a enhanced-streaming platform that I developed at Proletariat. 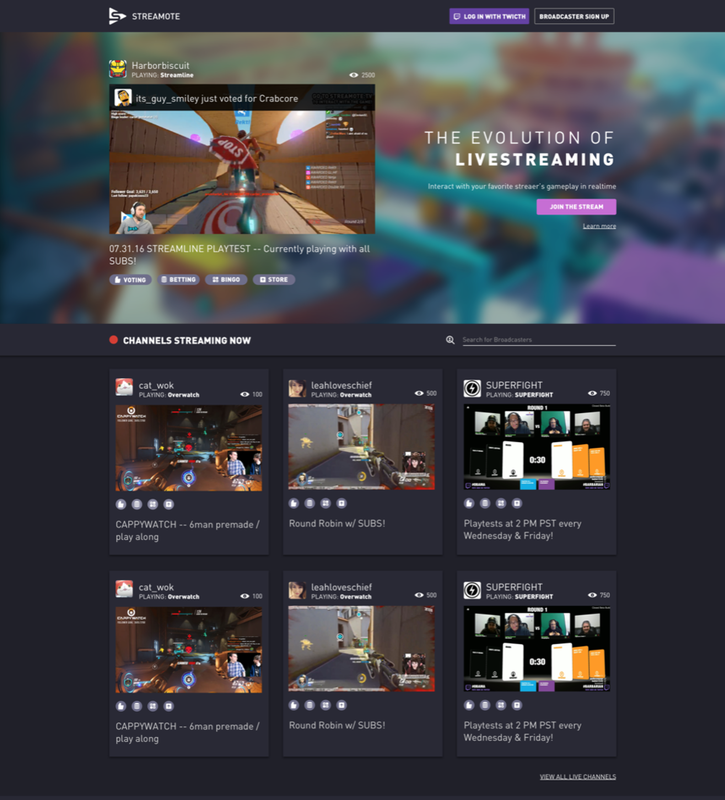 It primarily allowed Twitch streamers and their audience members to have meaningful interactions with minimal effort. Furthermore, we had experimented with adding features such as a customizable party management system that allowed developers to easily integrate their games onto our platform. 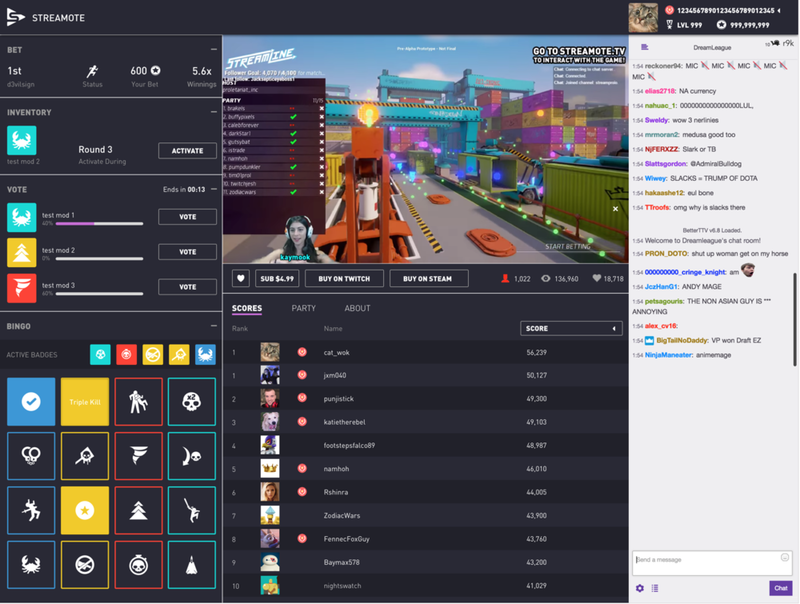 Initially, the primary objective of this product design was to create remote controlled experience for audience members to interact with their favorite streamers. 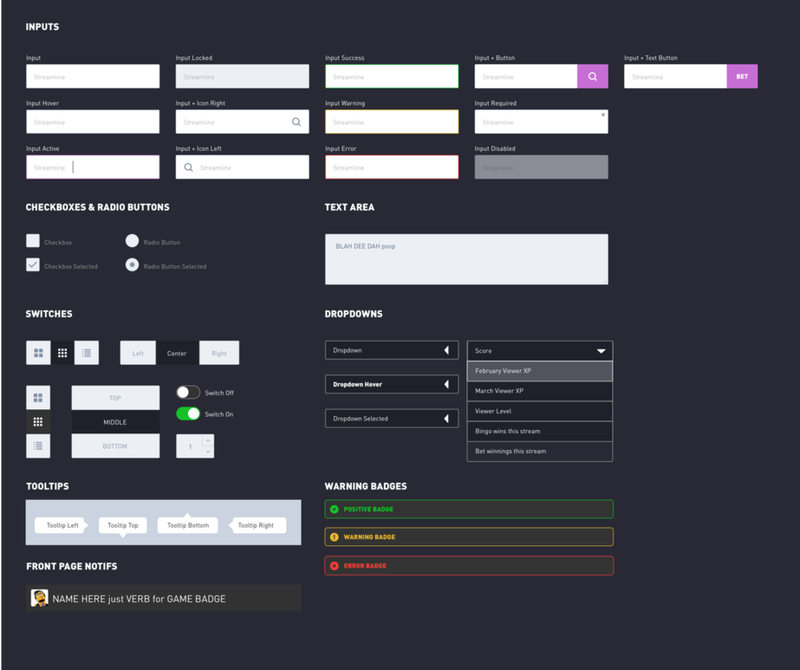 While there was a working prototype in progress, I had re-create the dashboard to further optimize the experience for the game we were also developing in-house: Streamline.